Brakes tend to wear down slowly, so it can be tempting to put any potential problems on the back burner if the car can still start up and run. However, being able to stop is just as important as being able to start, and driving with worn or damaged brakes makes it next to impossible to continue driving safely. 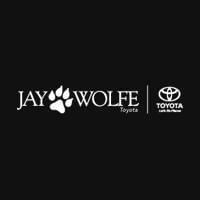 Genuine Toyota approved brakes have been made to keep you protected and thoroughly in control of your drive, and you can find them Jay Wolfe Toyota’s service center. Knowing when you need replacement parts is crucial, so make sure you learn what to look for during routine maintenance and everyday driving. Most importantly, brakes should work smoothly and silently. Screeching or grinding sounds should never be produced when you apply braking pressure – any type of sound is a clear indication that your brakes are long overdue for a check-up and are not performing effectively. While you’re driving, pay close attention to the way your Toyota handles. Brakes often wear unevenly, leading to a pulling to either the left or right when they are depressed. The brake pedal may also seem to be going down lower than normal if the brake pads are worn. Finally, make sure you keep a closer eye on your brakes if your daily drive tends to include plenty of urban stop-and-go action. This will cause your brakes to weaken faster than they would while handling long stretches of open highway. Any extreme environmental factors, including freezing conditions and rougher roads, will also take their toll and necessitate more regular brake inspections. Regardless of where you live and how you drive, you’re highly recommended to have your brakes checked on a regular basis. Faulty brakes put the wellbeing of yourself, your passengers, and your fellow road-users into jeopardy, and smaller issues can be prevented from turning into costlier ones if the issue is addressed early. 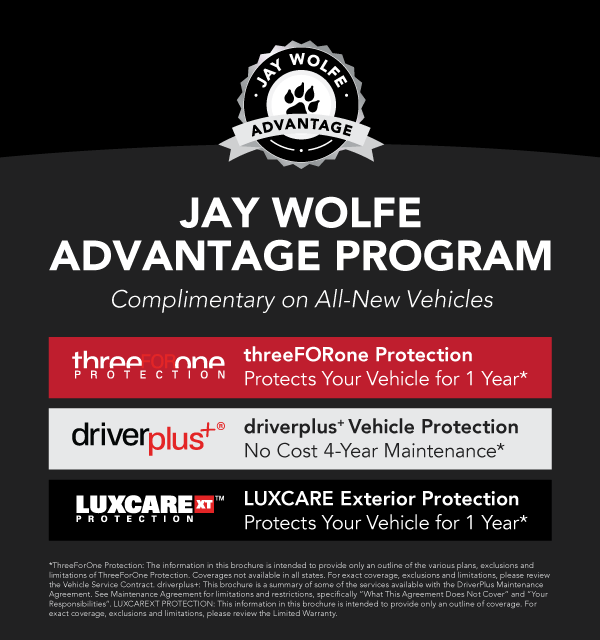 To make sure your replacements are 100% asbestos free and possess Toyota-approved quality, bring your vehicle to a Toyota-certified service center.